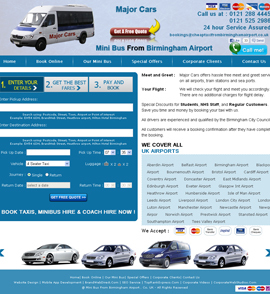 We are the best transport service company on UK. 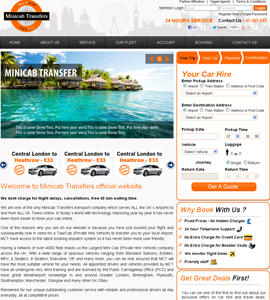 We are one of the only Minicab Transfers transport company which serves ALL the UK`s Airports to and from ALL UK Towns online. 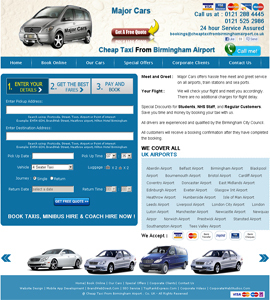 CTFBA is a leading provider of taxi service in the West Midlands. 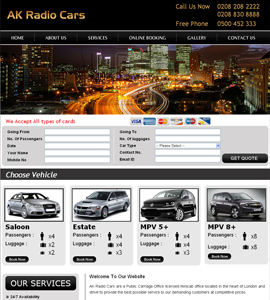 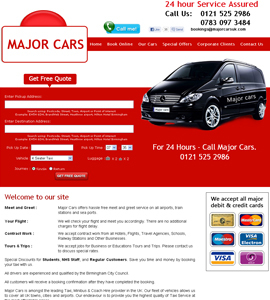 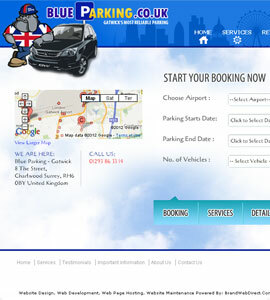 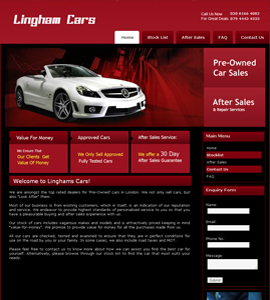 This website that enables online booking of taxi from anywhere in the UK has helped the client grow his business rapidly. 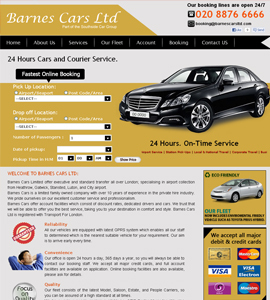 Burnes cars Ltd is a PCO licensed operator, an umbrella company formed from three already established minicab companies.